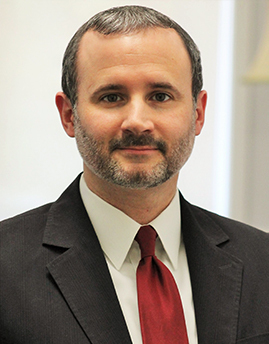 Thomas Walters graduated from Campbell University in 1995 with a Bachelor of Science degree. He began working at Granville Financial in May 1993 and is the nephew of Blanchard Granville. Thomas is a licensed stockbroker holding series 6, 7, 63 licenses and carries the following licenses for insurance: Life/Accident/Health and Long Term Care/Medicare Supplement. 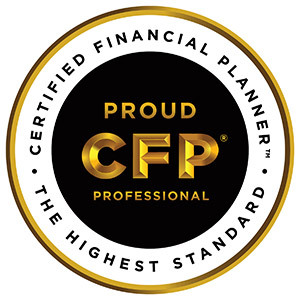 He completed the CFP® certificate program through the College for Financial Planning in Denver, CO.
Thomas and his wife, Jeri Lynn, have been married since 1995 and have two sons.